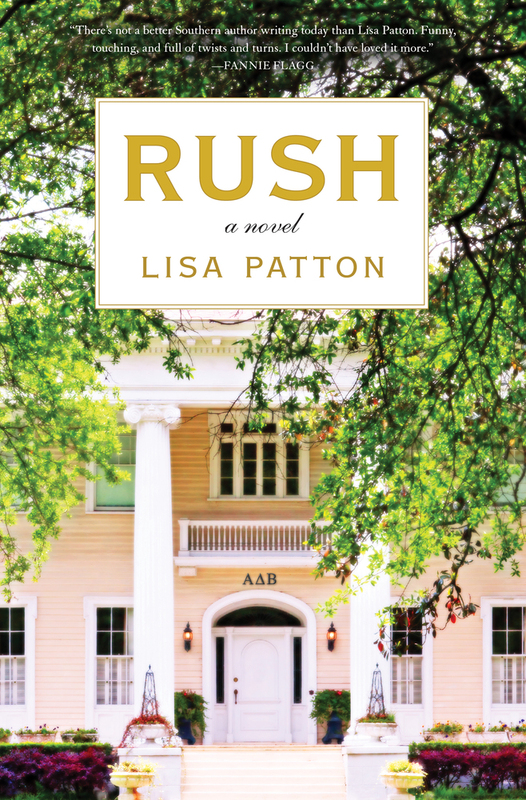 Lisa Patton, best selling author of Whistlin' Dixie in a Nor'easter, Yankee Doodle Dixie, and Southern as a Second Language, is a Memphis, Tennessee native who spent time as a Vermont innkeeper until three sub-zero winters sent her speeding back down South. She has over 20 years experience working in the music and entertainment business, and is a graduate of the University of Alabama. The proud mother of two sons, eight bonus children, and eleven grandchildren, Lisa lives in the rolling hills of Nashville with her husband and their four-legged furry daughter named Rosie.